Thankyou for letting us share. i so much wanted to be there too, but not to be, maybe next time! I happened across your website while searching for 1890s fashion. 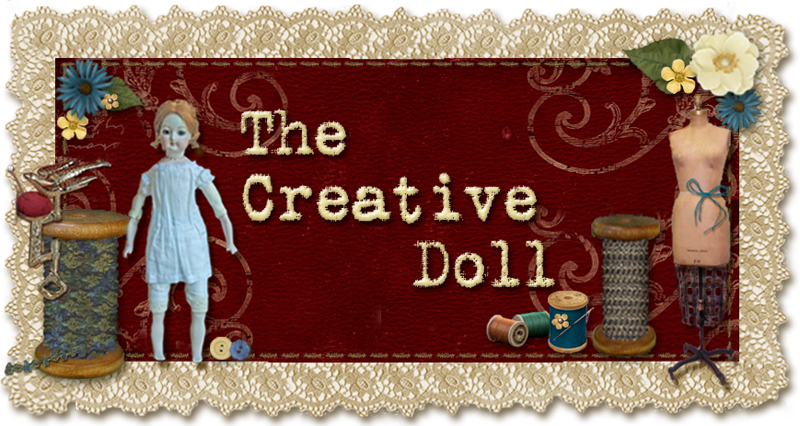 The dolls are amazing and I really enjoyed your blog.